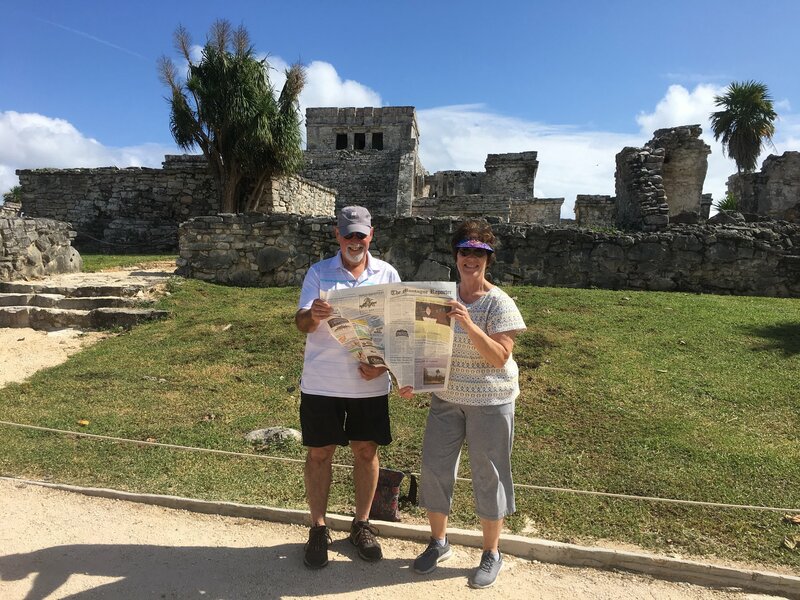 Kate and John Moruzzi of Leverett took us along with them last month to Mexico’s Yucatan Peninsula, where they visited the ancient Mayan ruins at Tulum (pictured) and Chichen Itza. Going somewhere? Send photos to editor@montaguereporter.org.